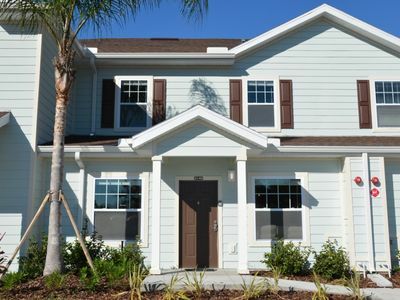 Comfortable home, perfect for families, close to parks! 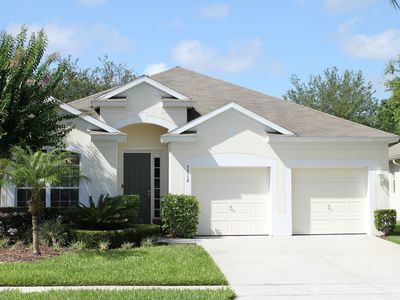 My villa is located in Kissimmee, south of Orlando, Central Florida. 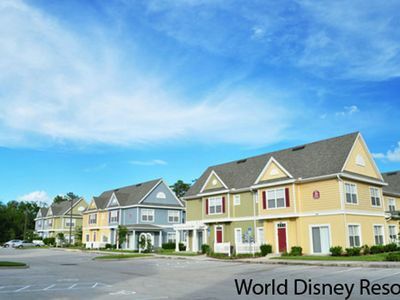 It's just 20 minutes from the airport, and only 10 - 15 minutes drive to all the major attractions - Disney, Universal Studios, Sea World etc. 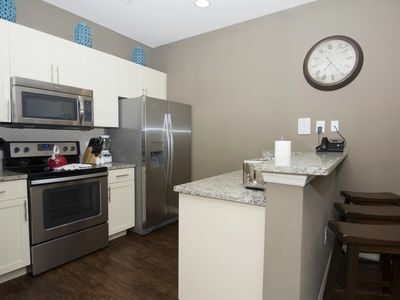 Just a one minute drive to Wal-Mart for all your conveniences, and located close to 'The Strip' on 192 (where you'll find more entertainment for day and night, and all the restaurants). Recently refurbished, and regularly updated, I always keep my villa up to the highest standard. 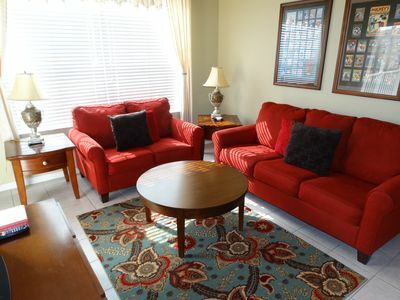 Uniquely amongst vacation rental villa owners, I work in the US tourism and hospitality business, and so along with my very professional management company, I do everything I can to offer you the very best in welcome, accommodation and service for your stay. 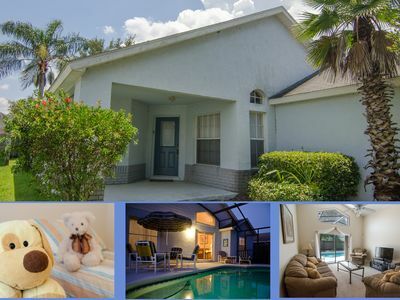 Conveniently located close to all the major theme parks, activities and entertainment and amenities. Recently completely refitted and always kept up to date, luxury beds, sofas and furniture make this your home away from home! Private screened and fenced pool area means you are not overlooked. 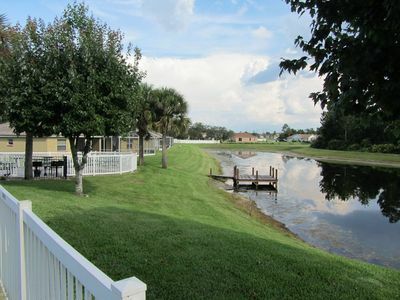 Nice, family oriented quiet estate - no busy roads nearby to disturb your relaxation! 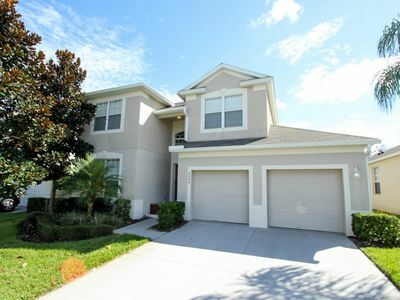 Beautiful 7 Bedroom Vacation Home In Lake Berkley Resort Community - Just 6 Miles to Disney! 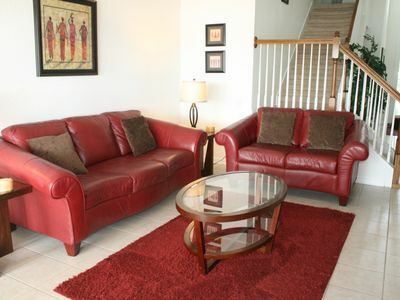 WINDSOR HILLS 3 BR 2 Bath Newly Furnished Unit 404! 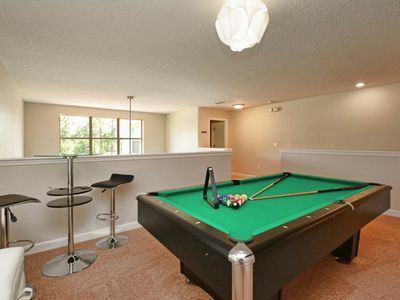 BEAUTIFULLY DECORATED, GATED RESORT COMMUNITY, GAME ROOM, 2 MASTERS! !